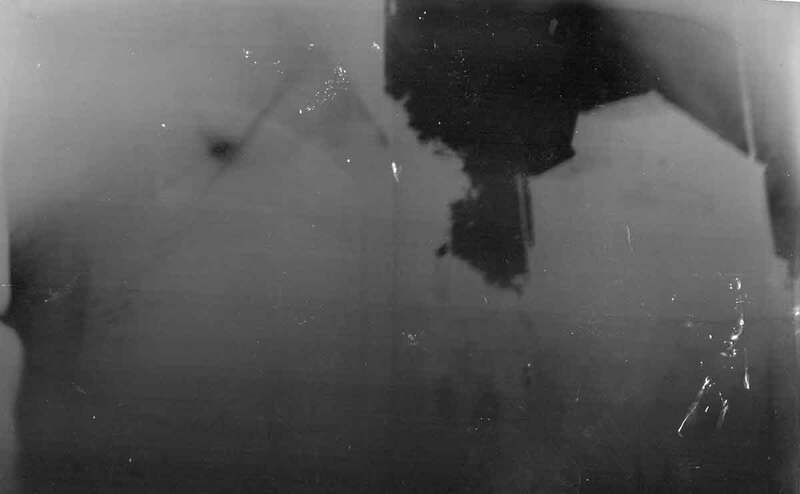 I went to an event in Holmfirth where you could make a pinhole camera. Interesting to consider the process before digital cameras. 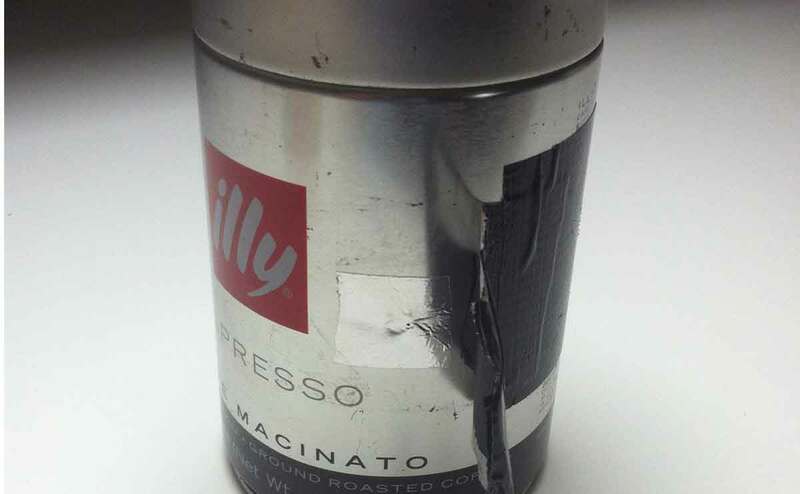 You make a hole in a coffee tin, cover the hole with tape and put some film in.